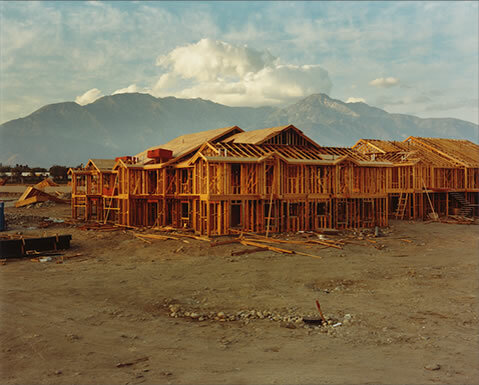 For thirty years, David T. Hanson’s photographs have been widely celebrated for their powerful depictions of the American landscape and how it has been transformed and despoiled by our industrial and military culture. 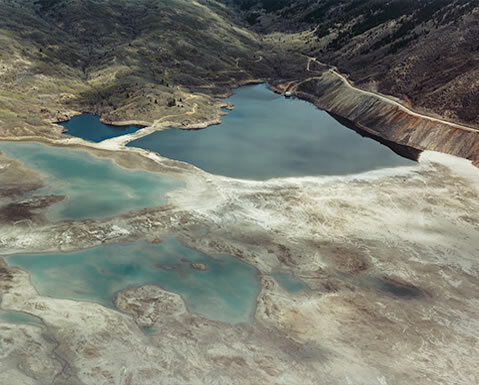 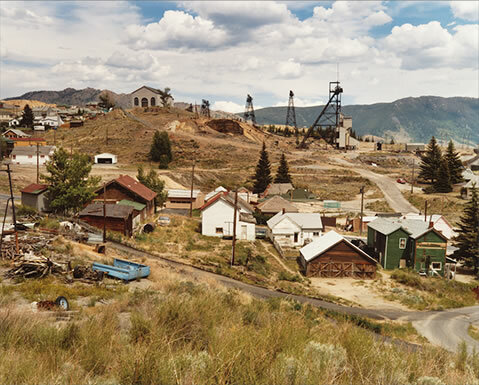 Beginning with his much-acclaimed series Colstrip, Montana, exhibited by John Szarkowski at The Museum of Modern Art in 1986, his work has revealed the dramatic alterations made to the terrain by human intervention. 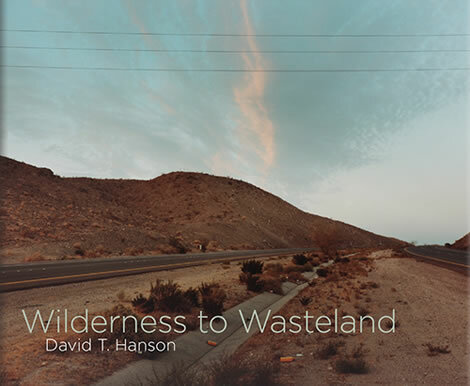 An entirely new collection, Wilderness to Wasteland presents four series of previously unpublished and unexhibited photographs from Hanson’s early work, made between 1982 and 1987. 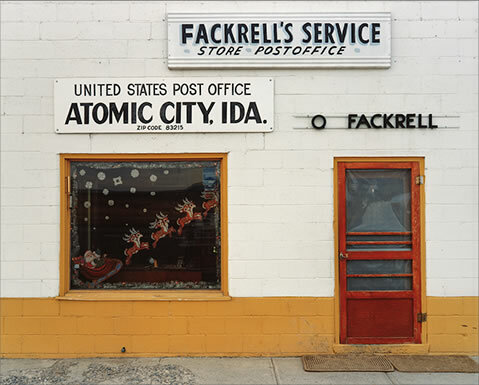 Atomic City documents the former nuclear boomtown (now almost abandoned) of Atomic City, Idaho, site of the world’s first nuclear power plant and first reactor meltdown. 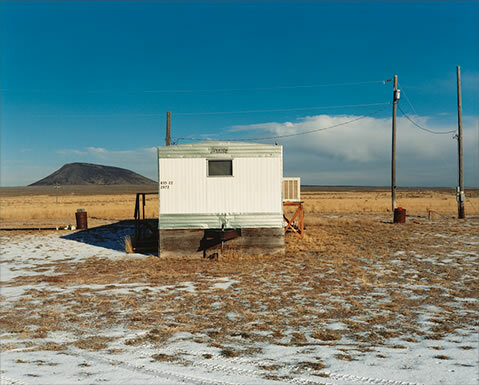 The Richest Hill on Earth is a study of the vast copper mines, housing, and surrounding wasteland of Butte, Montana. 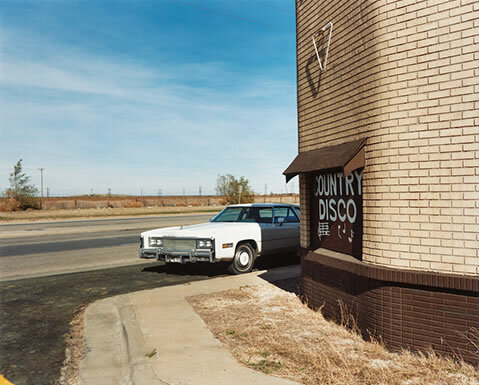 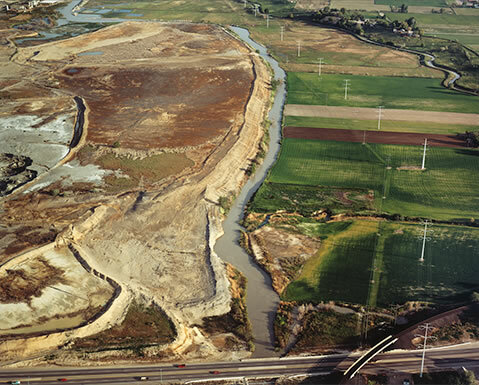 The central section, after which the book is named, is a dynamic group of aerial and ground-view photographs made as Hanson traveled throughout the United States on a Guggenheim Fellowship photographing hazardous waste sites and the vernacular landscape. 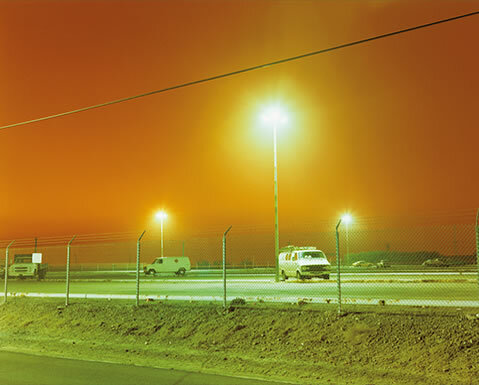 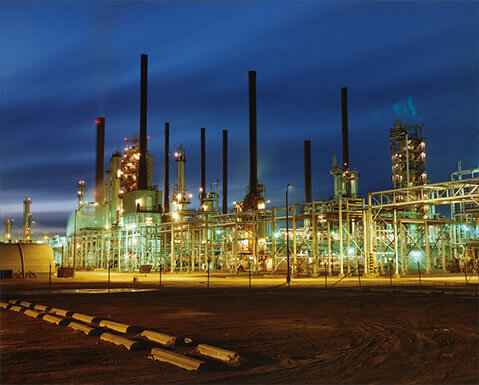 The final series, Twilight in the Wilderness, comprises spectacular night views of industrial sites for power production that Hanson conceived as “Luminist landscapes of the late twentieth century.” Wilderness to Wasteland is a haunting meditation on a ravaged landscape.